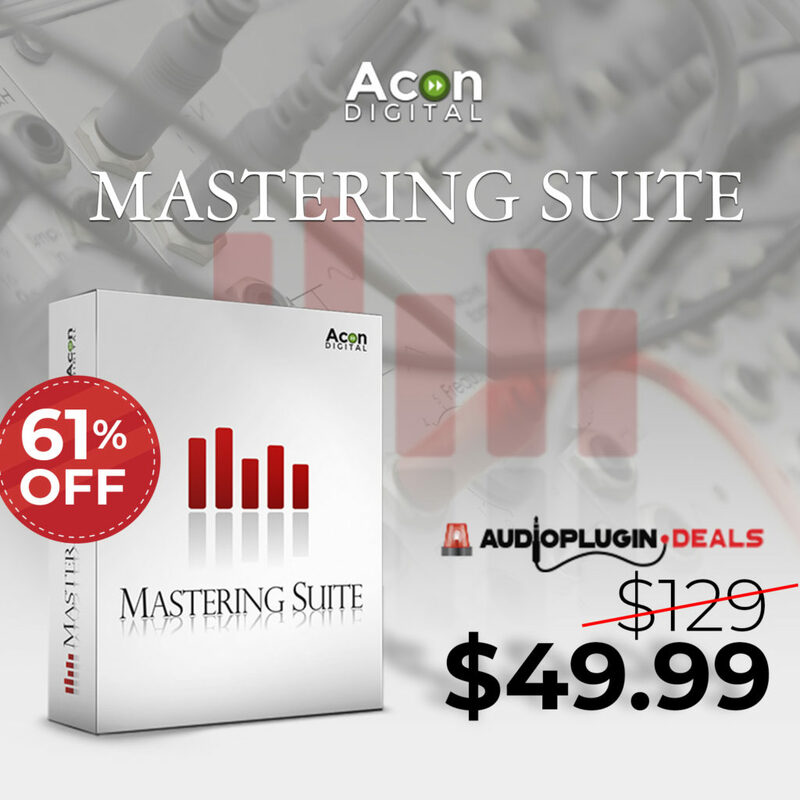 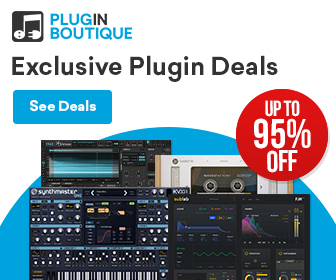 Best sample & preset library deals! 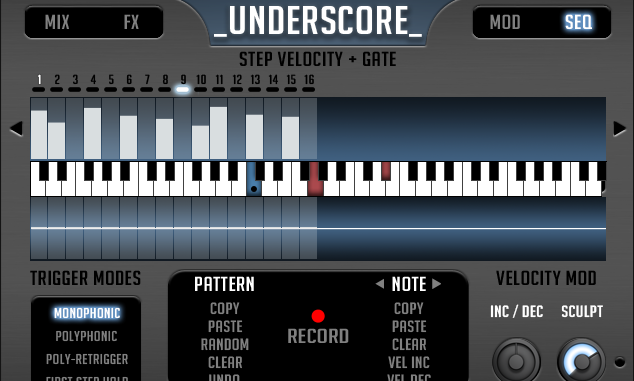 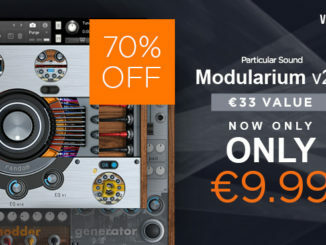 91% OFF StudioWeapon Underscore Library For Kontakt 5! 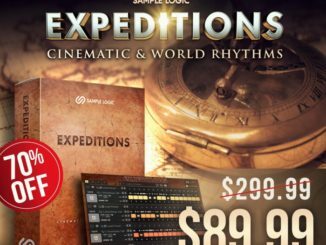 70% OFF Sample Logic Expeditions Cinematic & World Instrument For Kontakt 5! 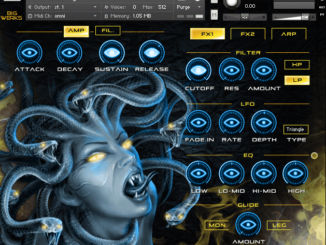 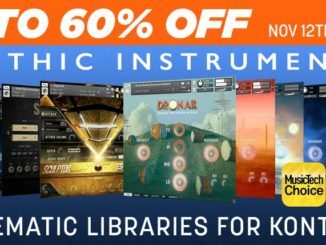 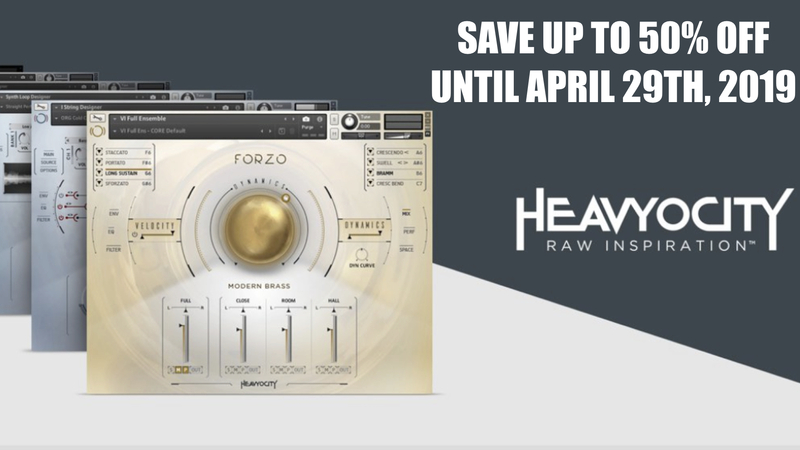 Save Up To 60% OFF On Gothic Instruments Libraries For Kontakt 5! 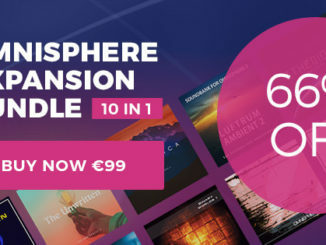 Omnisphere Expansion Sale: Build Your Personal Bundle & Save Up To 66% OFF! 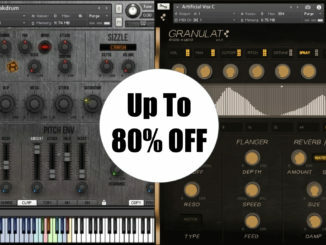 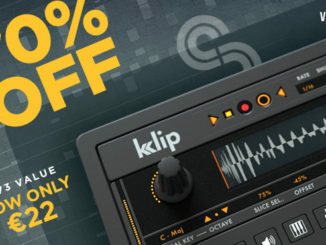 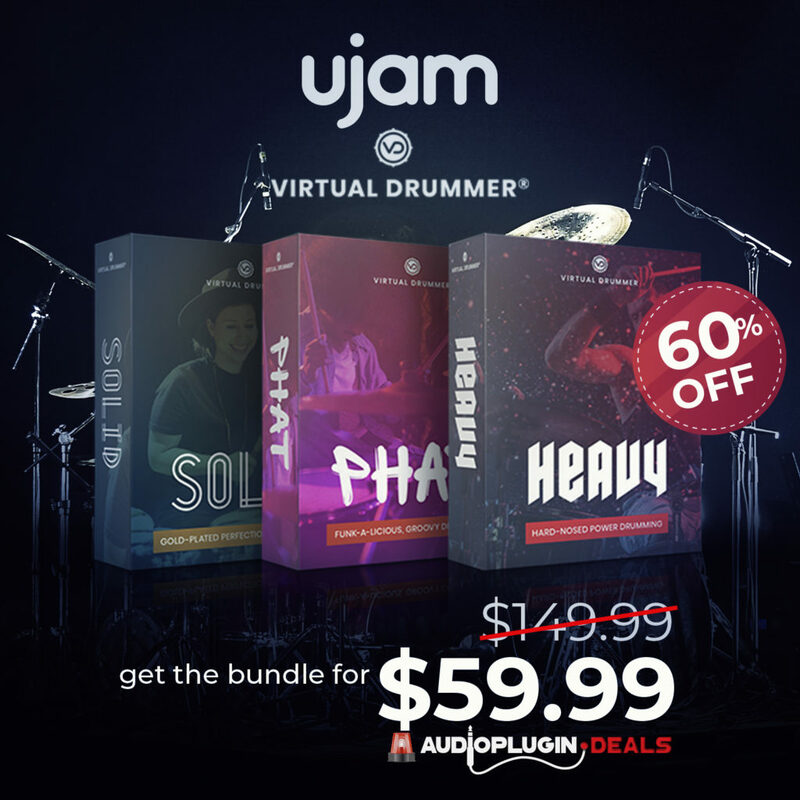 Up To 80% OFF Rigid Audio Phreakdrum & Granulat Kontakt 5 Libraries! 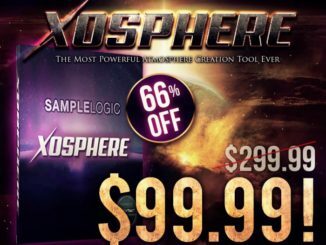 Save 66% OFF On Sample Logic XOSPHERE Ambient Tool For Kontakt 5 Player!